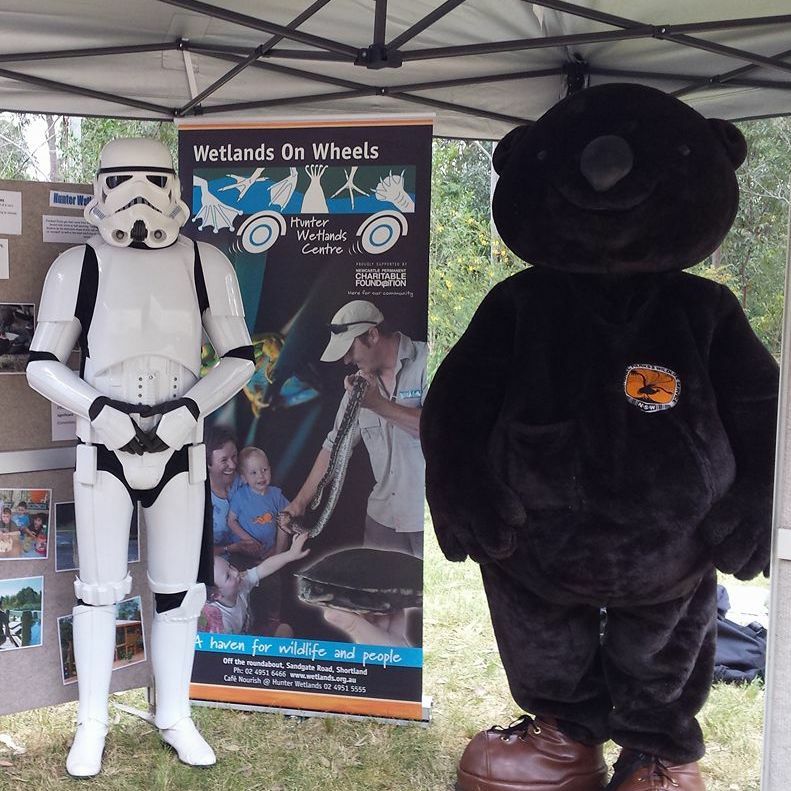 Discover, play, eat, shop; and support your Wetlands Centre! 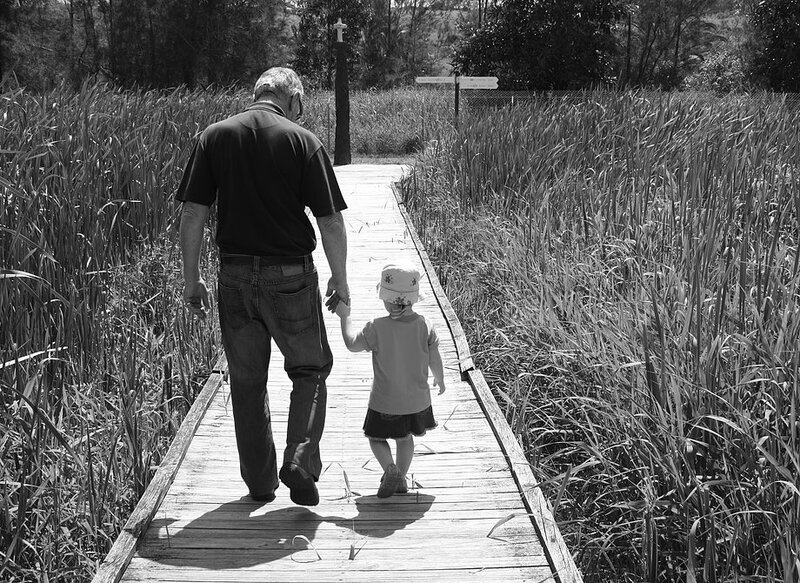 Can’t walk as far as you would like but you don’t want to miss out on a wetlands experience? 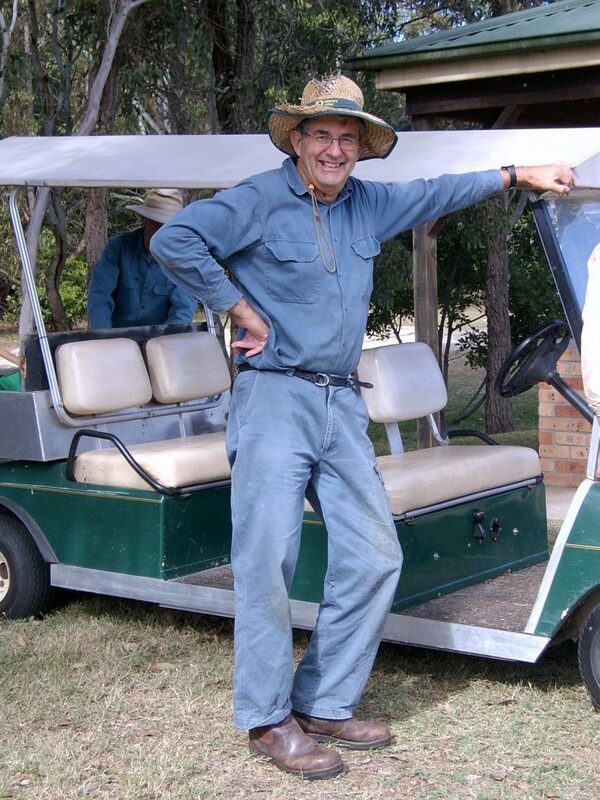 Book a buggy tour! Everyday at 10:30am our local flock of Magpie Geese get fed. Join us for this unique wildlife experience. 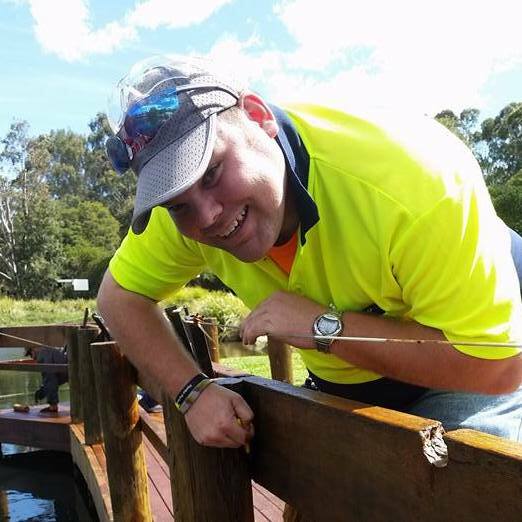 Grab a bucket and net, make a gold coin donation and head for the jetty. 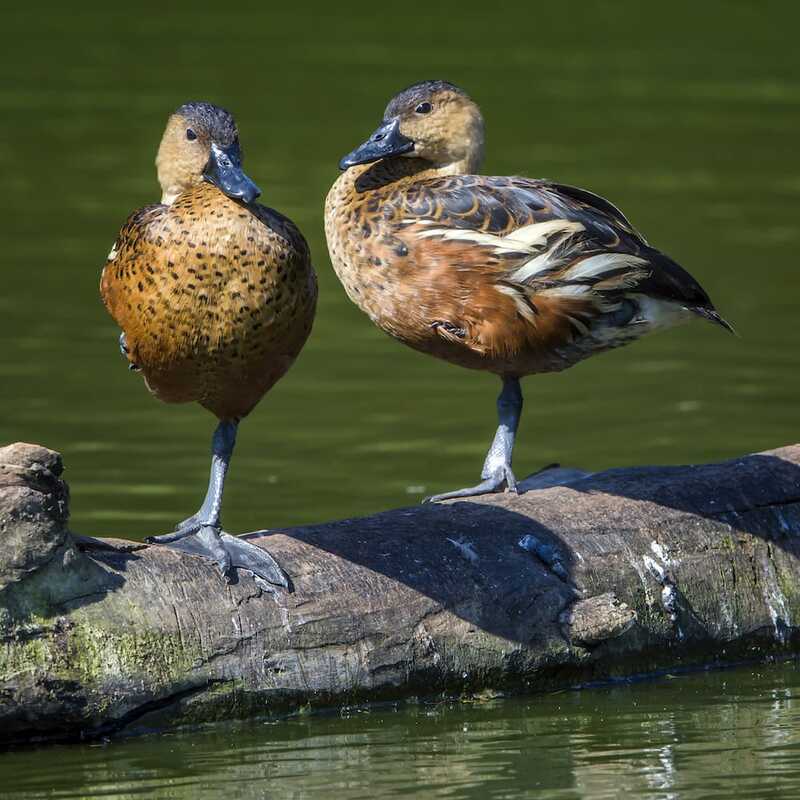 Discover the critters that live in and around our wetland ponds. The magic combination of mud, bugs and water add up to make this one of our best-loved activities. 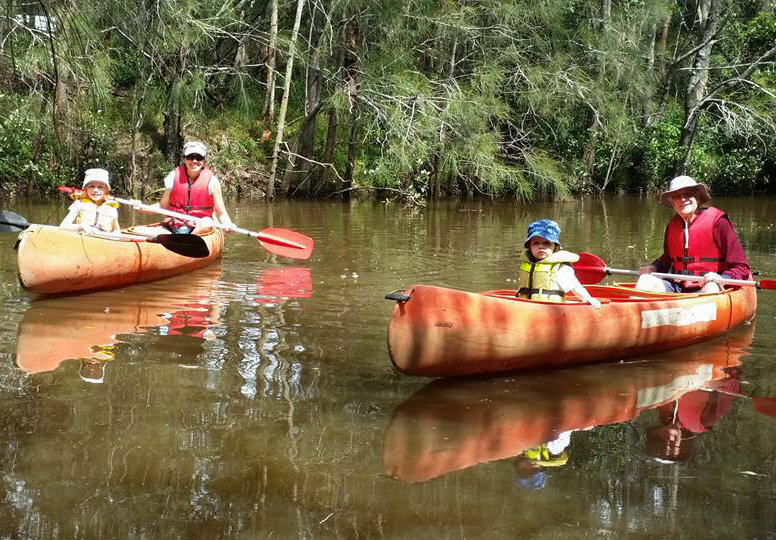 Experience the magic of wetlands from the water as you explore picturesque Ironbark Creek in your own two or three-person canoe. Paddle your way along the meandering 2km trail to the rainforest shelter for a tranquil picnic lunch. Canoe Hire (2 hours) is $10 per paddler. $3 for non-paddling child. This does not include Wetlands entry fee ($5). Note: Children must be 4 or over to go canoeing! Bring your own canoe launch fee $10. Closed in shoes are mandatory for anyone going canoeing. Insect repellent, hat, sunscreen and water bottle are strongly recommended. All participants must sign a waiver and undertake a safety briefing before their canoe is launched. Life jackets and a map are provided. Our canoe trail is tidal so is not operational at low tide. You can check tides at the Hunter River at Hexham https://tides.willyweather.com.au/nsw/hunter/hunter-river–hexham-bridge.html to give you an idea of the tide at the Wetlands. There needs to be at least 0.5m of water at low tide for canoes to clear the bottom. If you are unable to access this website phone Reception on 02 49516466 to check tides. Canoeing is also a fun activity for a group – school groups (over 10 years), OOSH groups or businesses can book our canoes for a great team-building experience. On Saturdays and Sundays at 12.30 pm a selection of reptiles from the tanks in the Visitors Centre are featured in a Reptile Encounter. Come along and get up close to some of our resident reptiles like Timmy Turtle, Little Joe the Croc or Lulu, the python. The presentation last approximately 30 minutes. Book a Reptile encounter today – Ph 02 4951 6466 – or simply join us on the weekends ! 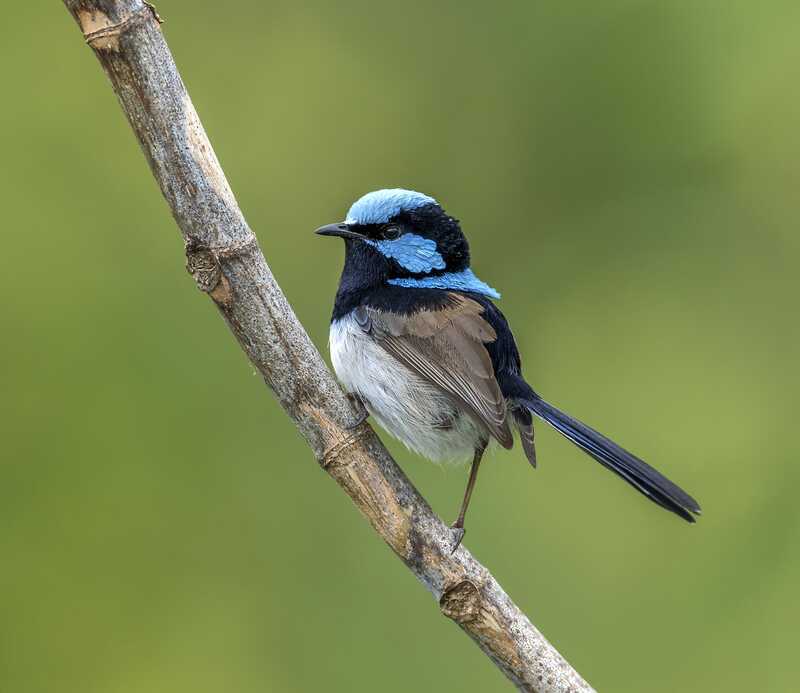 Guided walks take people on a journey of history and conservation, and provide a fascinating look at the flora and fauna of the Hunter Wetlands site; providing a rich experience and fostering a greater understanding of the importance of Wetlands. The Cafe is now open under new management (Sinclair’s Events). 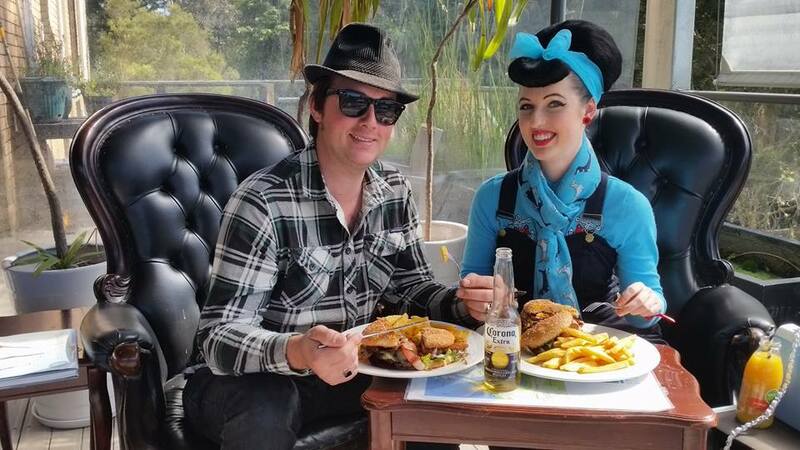 Come in and relax on the verandah and watch the birds on the pond while you enjoy morning or afternoon tea or lunch – great food & coffee, peaceful atmosphere and friendly staff. 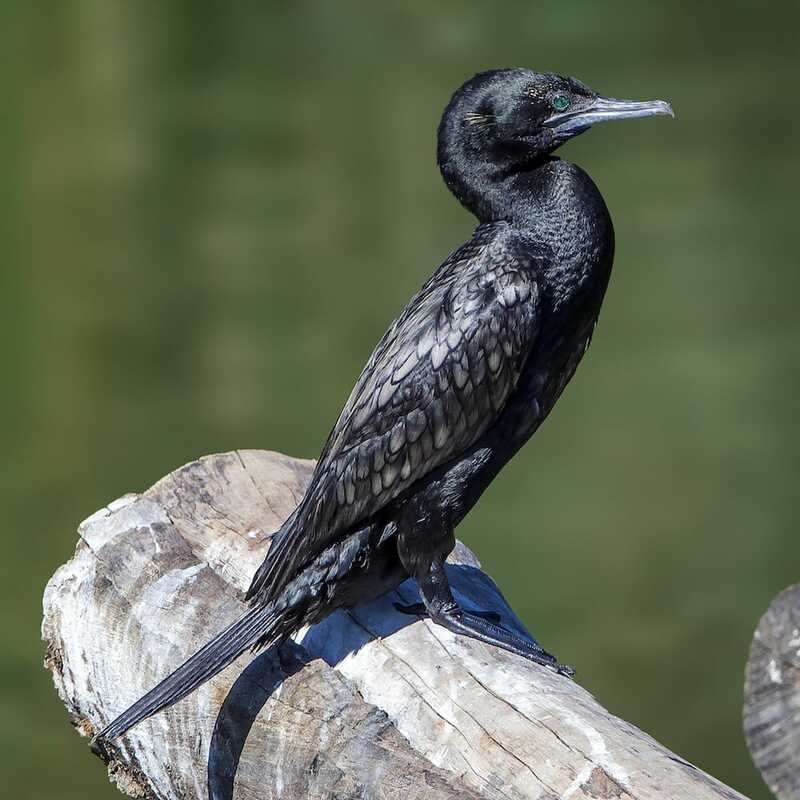 With over a thousand birds sighted at the Wetlands every month, there is a different bird to see every visit. Find out more about birdwatching. 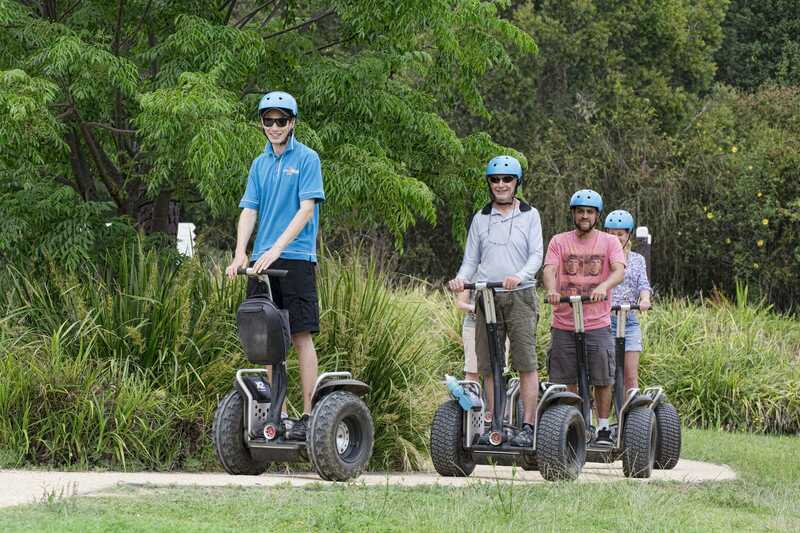 An amazing way to discover our beautiful 45 hectare site, NSW Segway will take you on a Segway journey through varied terrain with lots to see & explore with a trained guide. The Segway Eco Xperience is a unique, sustainable and environmentally friendly method of transport. Fun, entertaining and unique with the added bonus of a ‘light footprint’. Our Segway Adventures take you ‘off road’ and are suitable for both first time and experienced riders. Find out more about Orienteering at the Wetlands. 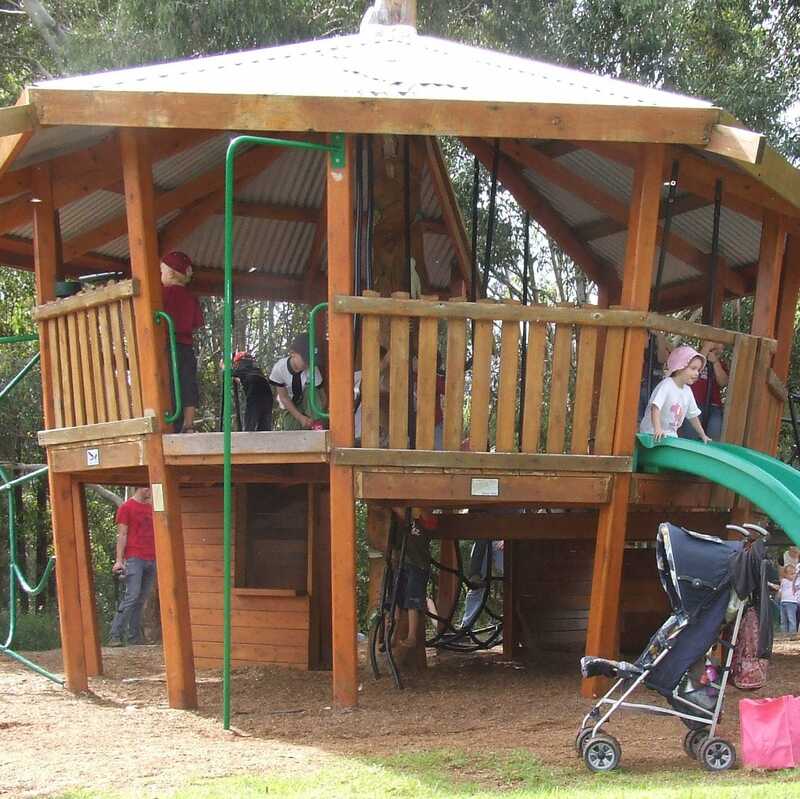 Don’t miss our fantastic and unique children’s playground—we guarantee that young wetland explorers will love it! 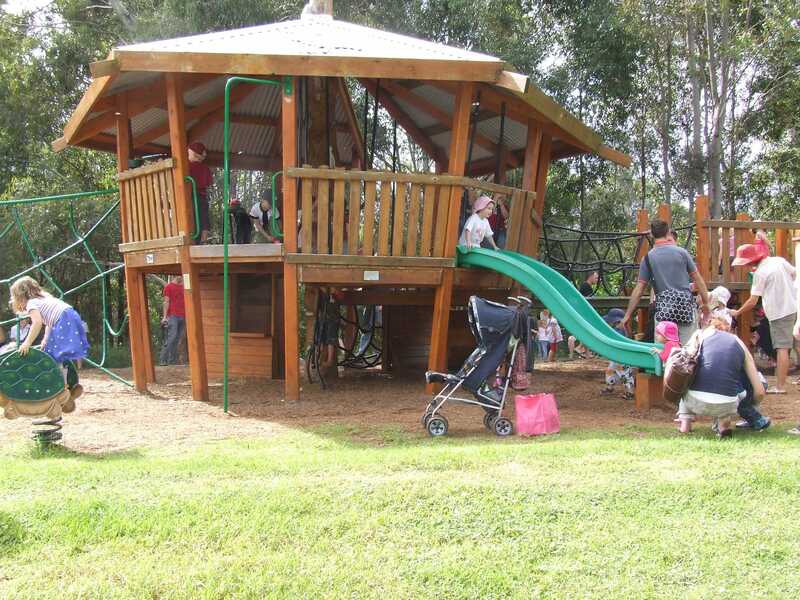 Ideally situated adjacent to the BBQ shelter and picnic facilities on the far side of the BHP Pond, this modern playground is great for kids of all ages. What a unique location to hold your next function or event! 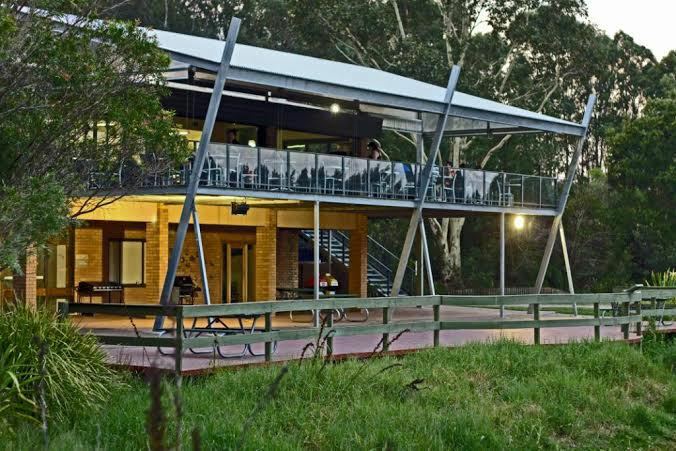 Hunter Wetlands Centre has a range of venues available for hire. We’d love to discuss your next corporate function, conference, party, wedding or special event with you. 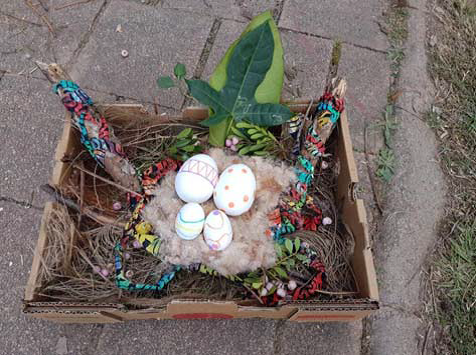 Art in the wetlands is alive and on display through the native fauna and flora that abounds. 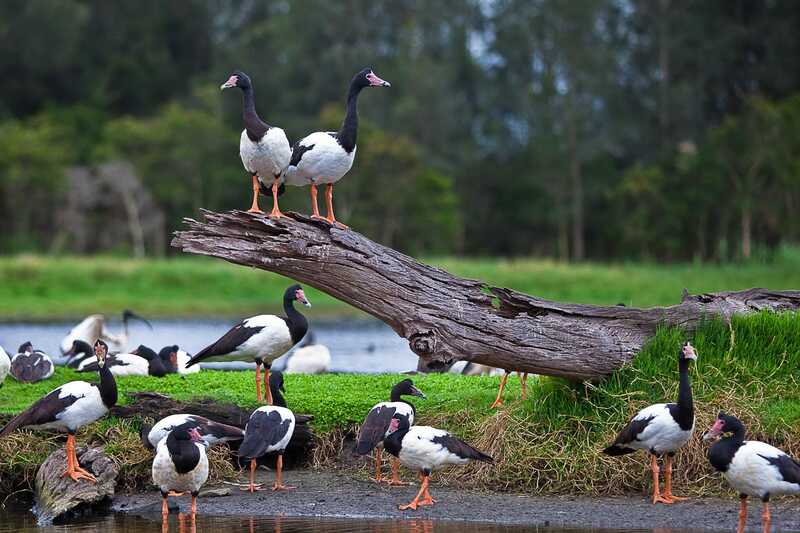 The Hunter Wetlands Centre offers a unique experience for artists, photographers, musicians – anyone with a creative spirit – to immerse themselves in this peaceful landscape. Find out more about Arts. There are so many different ways to volunteer at the Wetlands. Join over 150 volunteers and community groups involved in maintaining and improving the Wetlands today. Our Hunter Wetlands Centre Giftshop is stocked with a fantastic range of eco-gifts from both local and national suppliers including local wetland art and Australian wildlife toys and books. A great spot to look for birthday presents for those hard-to-buy-for kids and adults! 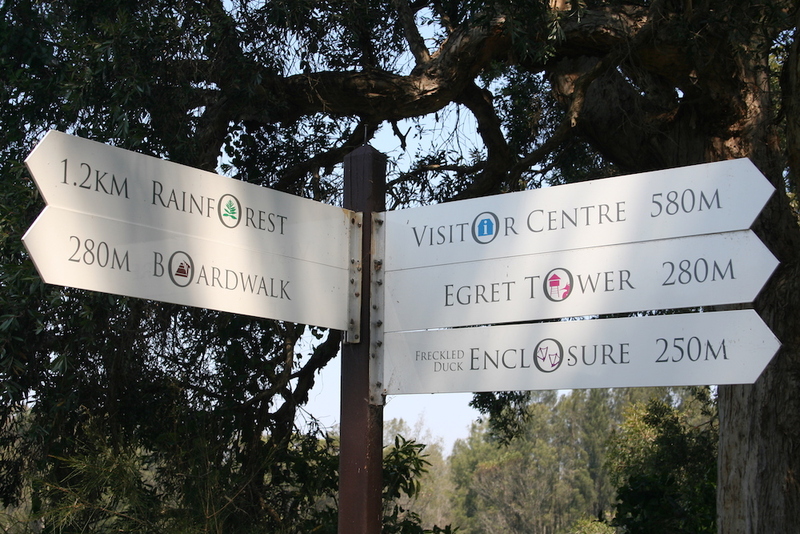 Extensive walking and bike trails criss-cross the 45 ha Hunter Wetlands Centre site. All of them are graded ‘easy’ walking and riding. How far you go is entirely up to you! 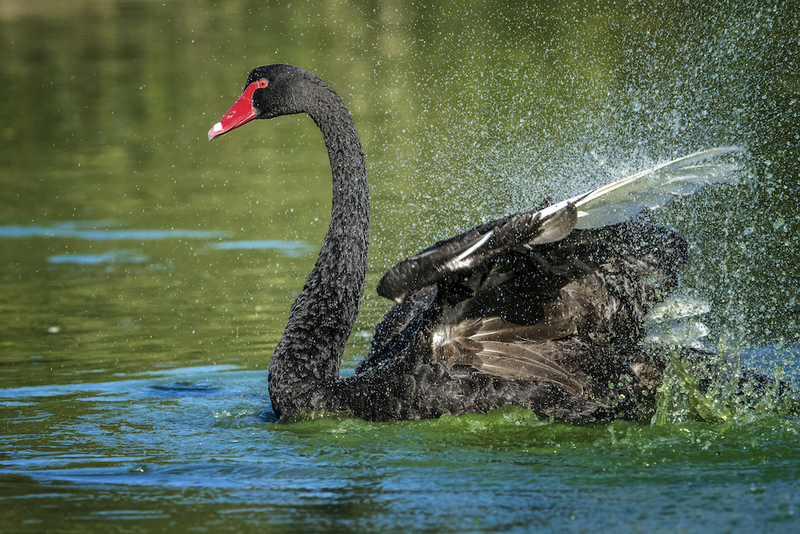 Don’t forget to keep your eyes wide open for the fascinating array of birds, animals, reptiles and plants that make these wetlands such a unique and interesting part of the Hunter’s ecology. Check out our hand-carved totem poles along the way—all uniquely designed to represent the animals, plants and natural interactions of each different habitat. Please keep to the tracks to protect our wildlife and reduce your impact on our site. Closed in shoes, a hat, sunscreen, water bottle and insect repellent are strongly recommended. 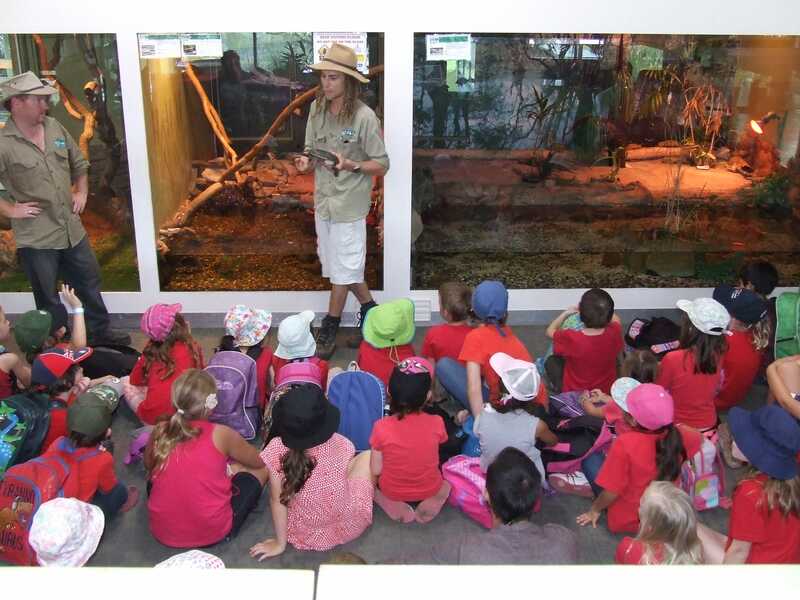 Guided tours can be booked for a wide variety of groups, from wetland experts to local preschools. 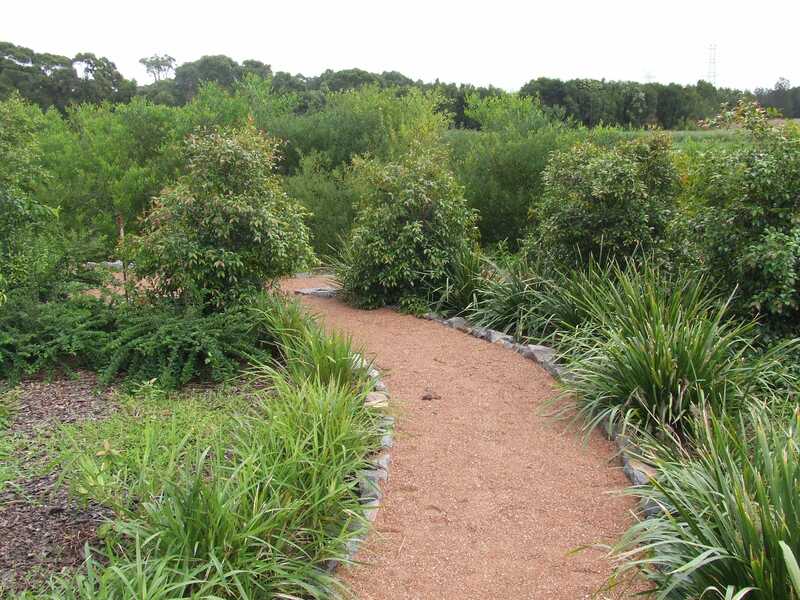 Hunter Wetlands Centre would love to create a wetland experience for your group of six or more people. Check out the details below. 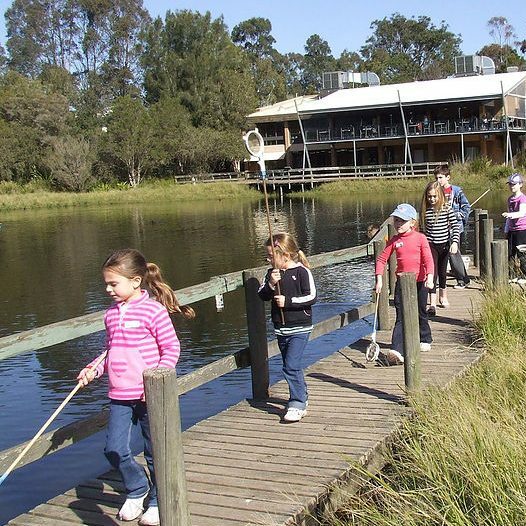 Open 7 days, with affordable entry prices, the Hunter Wetlands Centre is a great place for the whole family to visit.